Summary: No precipitation throughout the week, with high temperatures rising to 79° on Saturday. Partly cloudy in the afternoon. The 2018 Colorado Classic came to a close Sunday in Denver. 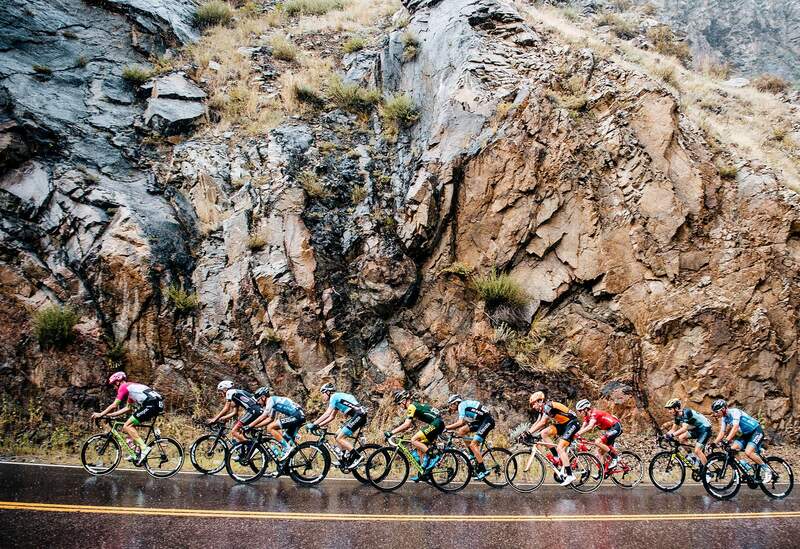 It was the second year of the pro road race in Colorado, which replaced the defunct USA Pro Challenge. Americans Gavin Mannion and Katharine Hall claimed victories Sunday at the Colorado Classic after four days of racing in Denver and Vail. Mannion of Massachusetts won the men’s general classification, while Hall of Washington claimed the women’s title. Hall and Mannion both won Friday’s Vail Pass time trial, and that sent them to victory two days later. Hall’s combined time of 4:12:44 was 24 seconds head of her UnitedHealthcare Pro Cycling teammate Leah Thomas and 1:22 ahead of Abigail Mickey of Rally Cycling. Mannion’s time of 9:05:37 was 15 seconds ahead of his UnitedHealthcare teammate Serghei Tvetcov of Romania and 22 seconds in front of Hugh Carthy of the Education First-Drapac/Cannondale team. Durango’s Griffin Easter, a Fort Lewis College cycling alum and former collegiate national champion who rides for the 303Project team, finished the week in 23rd after some very strong performances. He was 1:53 behind Mannion. Easter put together some top-15 results. He was 14th during Stage 1 and 12th to the line at Stage 3. He finished 46th during the final stage Sunday. The Colorado Classic road cycling race rode through Denver on Saturday and Sunday. Durango’s Christopher Blevins, who competes for the Hagens Berman Axeon team, finished the race in 32nd, 3:24 behind Mannion. He was fifth after the opening stage in Vail but fell behind during the time trial. He was 23rd during Saturday’s 100-mile road race in the same time as stage winner Pascal Eenkhoorn. He also finished 23rd during Sunday’s fourth stage in the same time as stage winner Travis McCabe. Cullen Easter, brother and teammate of Griffin, was 39th overall, 5:06 behind Mannion. He placed 43rd Saturday and 52nd on Sunday. Fort Lewis College cyclist Charlotte Backus completed the Colorado Classic. She finished 18th in the GC and was 3:55 behind Hall. Backus was 22nd on Thursday’s course in Vail and 21st on the nearly 10-mile Vail Pass time trial. She rode in 41st during Saturday’s road race in Denver and finished the week 33rd during Sunday’s circuit race in Denver. 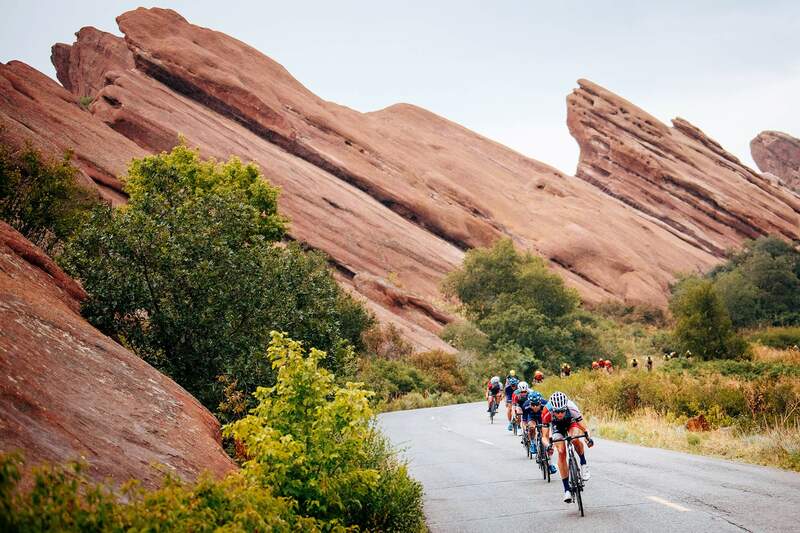 The Colorado Classic completed its second year of competition in Colorado’s return to hosting pro road cycling after a brief hiatus. Its predecessor, the USA Pro Challenge, lasted from 2011-15. The Coors Classic ran from 1980-88.